BETT 2017 is just around the corner! In a few weeks, Rhythm for Reading will be taking part in The Great British Trail in partnership with the Department for International Trade (Stand D30). We will be sharing our ideas and vision with visitors using audio and video clips and other goodies. We’ll be on stand C62 and look forward to saying hello. The Rhythm for Reading programme helps teachers and students to activate the rhythmic aspect of reading, which researchers are discovering is so important for fluency and understanding. Why not think of rhythm as the heartbeat of reading? Just as a heartbeat is dynamic, adjusting to our every need, rhythm in reading is the adjustable quality that provides strength, responsiveness and flexibility as sentences of all shapes and sizes flow through the text. 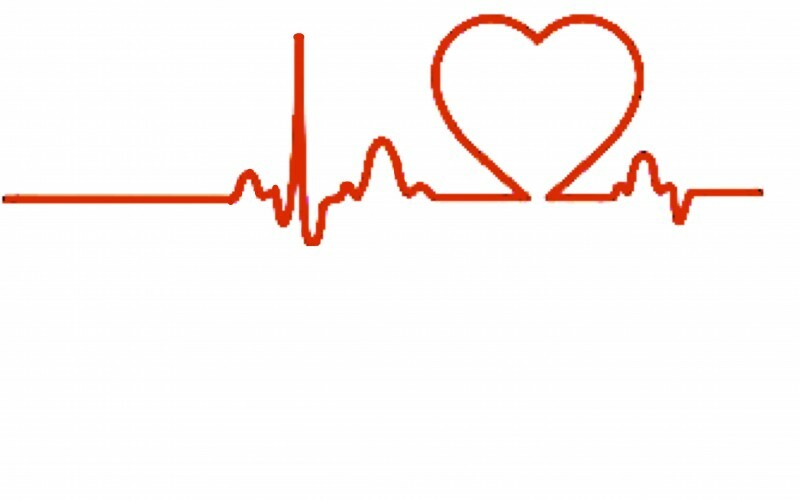 Just as a heartbeat is organic, supporting life in each part of the body from the smallest cells to the largest organs, rhythm in reading reaches systematically into every part of language. Like a heartbeat it spreads both upwards, supporting the structure of phrases and sentences and also downwards, energising and sharpening the edges of syllables and phonemes. Rhythm therefore brings the different grain sizes of language into systematic alignment with each other. Sensitivity to the rhythmic cues in reading can be developed very easily. In fact, we already use rhythm in everyday life to coordinate activities that we take for granted such as walking, talking and even in our breathing. However, as reading is a socially learned activity, the rhythmic quality that is naturally present in language processing does not always map with ease onto decoding skills. This is why for some children reading does not become increasingly skilled over time, even when decoding skills are secure. Fortunately, sensitivity to rhythm in reading can be improved very quickly as these case studies show. Look out for the next post in this series on rhythm at the heart of reading.